Bill Clark talks 'Sustainability Science' on Speaking in Maine. Speaking in Maine takes us to Orono and UMaine for the annual George J Mitchell Lecture on Sustainability. The speaker is Bill Clark, professor of international science, public policy and human development at Harvard’s John F. Kennedy School of Government. He speaks on “Sustainability Science” — linking knowledge with action in support of sustainable development. Clark's research in sustainability science focuses on understanding the interactions of human and environmental systems with a view toward advancing the goals of sustainable development. He is particularly interested in how institutional arrangements affect the linkage between knowledge and action in the sustainability arena. 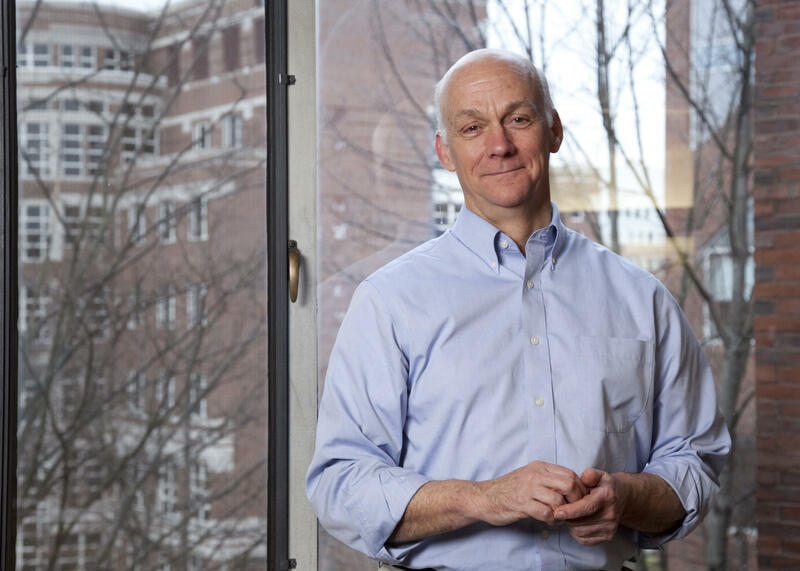 At Harvard, he currently co-directs the Sustainability Science Program. For more on Clark and the 2014 Senator George J. Mitchell Lecture on Sustainability, visit http://umaine.edu/mitchellcenter/home/news/mitchell-lecture.